After the violence in Charlottesville, Virginia, how does the nation move forward? We'll have a frank conversation about hatred, racism and anger. 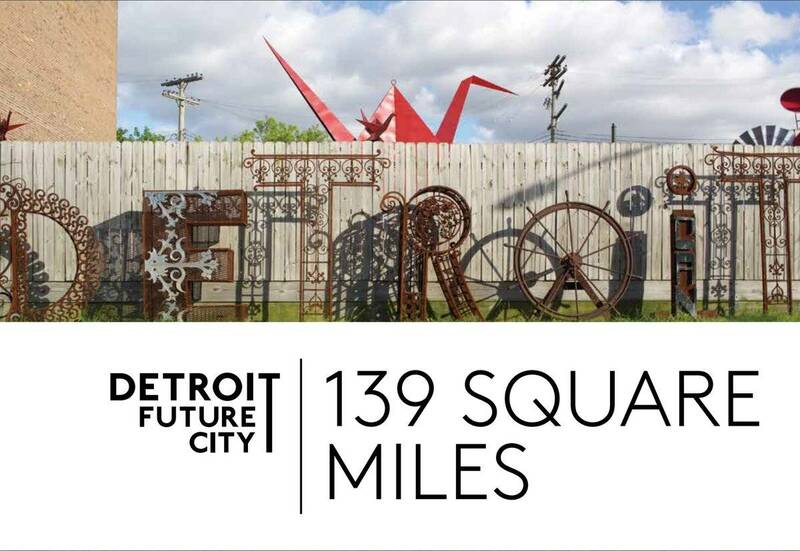 Plus, Detroit Future City releases an in-depth data report that provides a reliable snapshot of Detroit's progress. And, we'll have a special One Detroit report on a Detroit high school teacher who uses music to teach students about black history. Don't miss American Black Journal on Sunday at 9:30 a.m. and again on Wednesday at 7:30 p.m.on Detroit Public TV, WTVS-Channel 56.